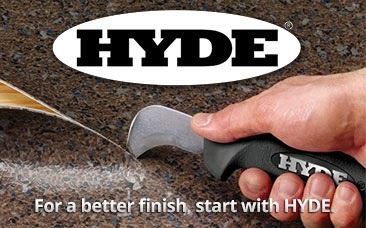 ...and the hits just keep on coming! 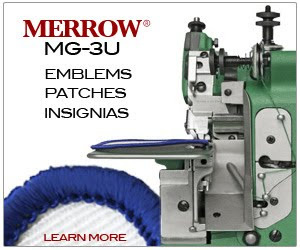 - Merrow Sewing Machine Co.
We've been shipping a lot of inventory as a result of the end of our fiscal year thanks to the hard work put in by Fred and all of our dealers. Here are a couple of pictures of the last shipments to go out before we close down for inventory - there are 70-D3B-2's, CNP's, and Raven Tables on those pallets!